A cell is tested in accordance with 3.2, then 1C discharge for 90min, then observe for 1h. A cell is tested in accordance with 3.2, and then is placed on the crush machine, the axis is parallel to the crush equiment, and it is crushed between two flat surfaces till the crushing force is gradually approaching 200 kN, or voltage reaches 0V,or reaches 30% distortion, then observe for 1h. A cell is tested in accordance with 3.2, and then placed on the impact flat. A Φ15.8mm bar is to be placed on the center of the cell. A 9.1kg weight is dropped from a height of 610mm onto the cell, the distortion is allowed. 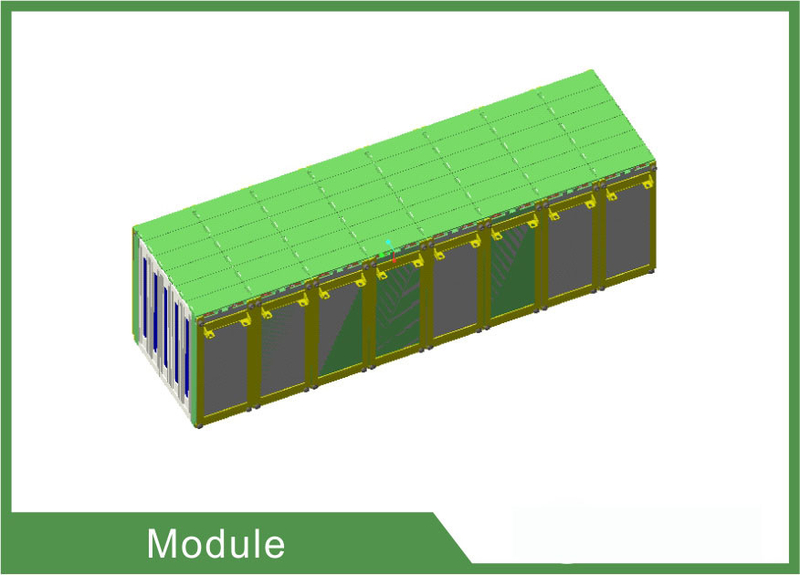 A cell is tested in accordance with 3.2, and then heated in a circulating air oven. The temperature of the oven is raised at a rate of 5℃ per minute to 130℃±3℃ and remain for 30 min. 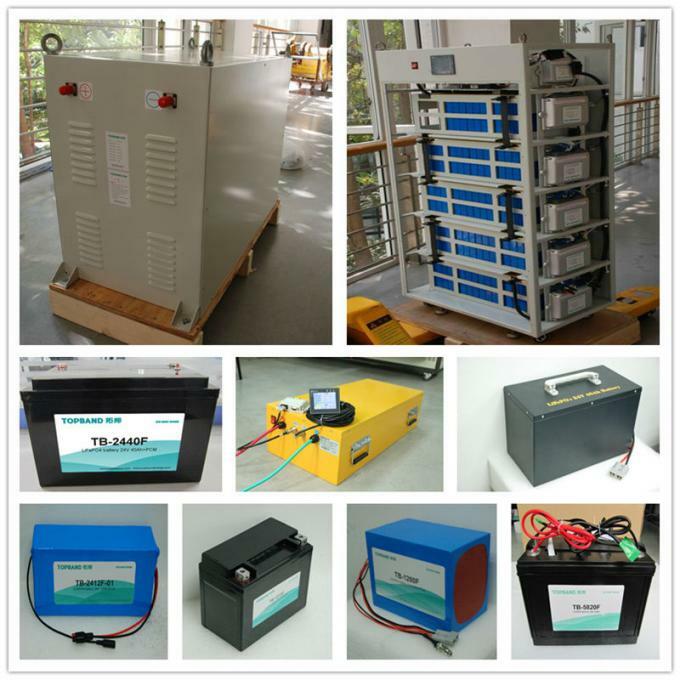 Cell's capacity: 12Ah, 20Ah, 25Ah, 27Ah, etc.